Jerry Ballgame takes a trip down memory… or lack of memory… lane. I imagine that it will come as no real surprise to anyone if I confess that there were several items that occurred while I was away, including some significant comings and goings, that were conspicuous in their absences from my last post. Whether it be for reasons of space, repetition or (for the most common reason of all) because I forgot, I intend to use this week’s effort to correct that. While I’m at it, I may just revisit an old topic or two. 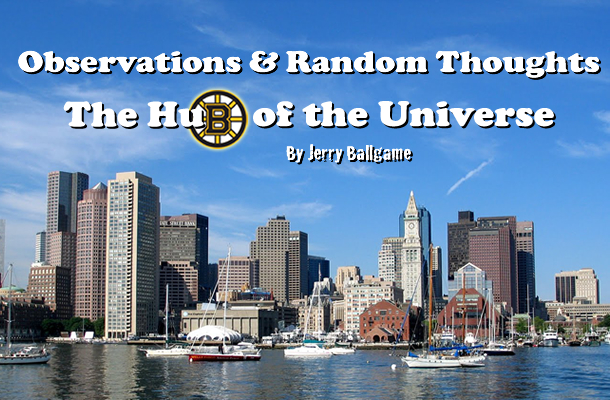 Perhaps the most obvious of my failures to communicate happened in regards to some noteworthy changes on the roster of the BOSTON BRUINS; namely the arriving of right winger Jarome Iginla and the departure of center Tyler Seguin. I can’t shake the feeling that one came too late, while the other may be leaving too soon. Iginla, a 6’1″, 210 pound right winger, was actively sought by the Bruins as a late season addition. Despite the fact that he’s a real “plugger” in the corners, making him a much better fit with the B’s, he chose the fast skating Penguins, where he contributed little when they were swept out of the playoffs by Boston. Now the 36 year old Iginla has signed a one year deal with the Bruins where the age old question, “Does he have anything left in the tank?” will be answered. 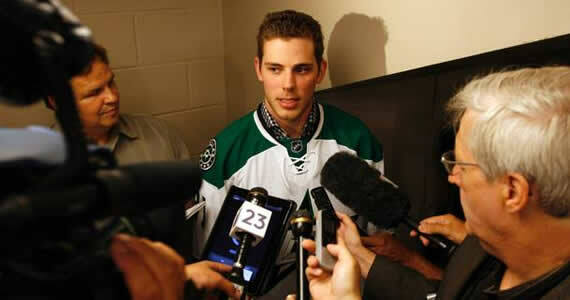 The question with Seguin will be whether or not the 21 year old was given up on prematurely. The Bruins’ brass must have detected a fatal flaw in his personality during the Stanley Cup playoffs that wasn’t there last September, when they signed him to a six year contract extension. Just a little aside to Boston GM, Peter Chiarelli;, if you don’t like the way a player acts, throwing millions of dollars at him won’t get him to change. He might just think of it as a reward. I really thought they would give him one more season to get his act together, but apparently, I was wrong. Let’s just hope it doesn’t comeback to haunt us. Although, given the start he’s already gotten off to in Texas, it won’t. Before the ink had a chance to dry on my last blog, where I had speculated as to the likelihood of the PATRIOTS cutting the newly arrested CB Alfonzo Dennard, they announced that they would be keeping him. My speculation was fueled by the fact that I thought he faced real and immediate jail time that might keep him away from camp and the team for an extended period of time. Fortunately for him, that hasn’t, at least so far, happened. There seems to be some fuzziness around the fact of his DUI case, particularly as to how hard he blew into the breathalyzer, and that maybe working to his advantage. 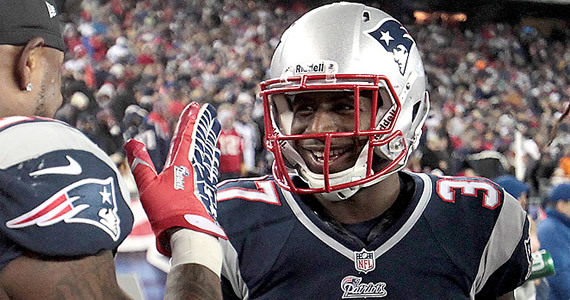 That, and the fact that the Pats are very thin at CB and need him to be there. Although it now appears his roster spot is safe, I’ll be surprised if he doesn’t get a call soon from Mr. Goodell, a summons to NYC, and some forced time off. Speaking of the PATRIOTS, I know I had promised to not write about Aaron Hernandez again, and I won’t. But I feel that the impact that his story is having on the Patriots, the way they are handling it and the way it is all covered by the media, is too significant for me to ignore. I don’t think that this is the right spot in this blog to go on about it, but I do encourage you to read the entire Boston Globe interview with Bob Kraft, the entire Tom Brady quote from Peter King, as well as the entire background story ESPN did on Hernandez. I feel that the media gets lazy at times and “cherry picks” info or quotes to shape a story to fit their view. But sometimes, you just have to do the thinking for yourself.